Donald J. Black has been practicing law for over 30 years. He began his legal career in Los Angeles and moved to Sonoma County in 1989. Don specializes in real estate and business transactions and financing, business organization, formation and succession planning, general commercial and business law, employment law and risk management issues. He is also Vice-President and General Counsel of Lok Group of Companies, Inc., a hotel management and development firm. 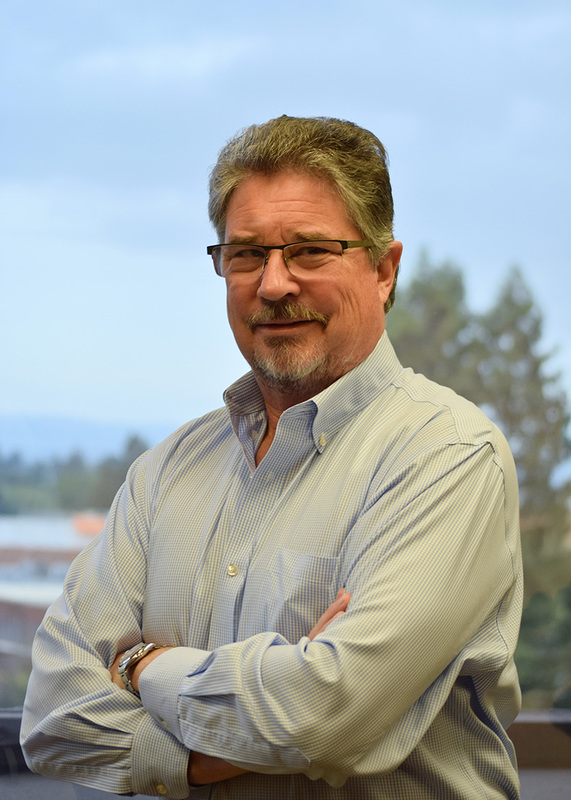 Don also serves as a mediator in business, real estate and employment cases and as Mandatory Settlement Conference Panelist for Sonoma County Courts. 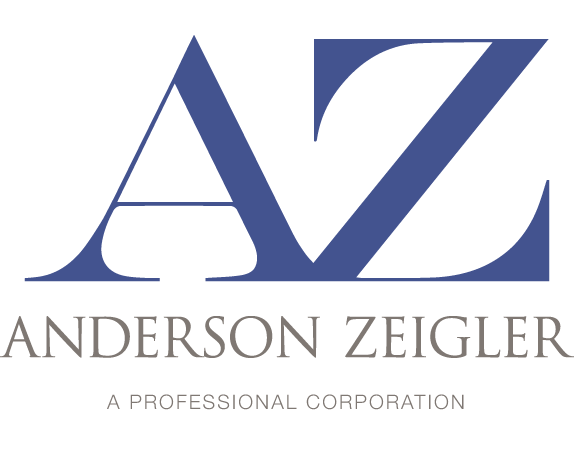 Don was elected as co-managing director of Anderson Zeigler in July 2016. Don is actively involved in the Sonoma County community. He served two terms as President of the Sonoma County Family Service Agency and was a Board member of the Sonoma County Museum. He also was on the Board of the Healdsburg Prune Packers Baseball Club. Don and his wife, Michele, live in Bennett Valley and raise lavender.